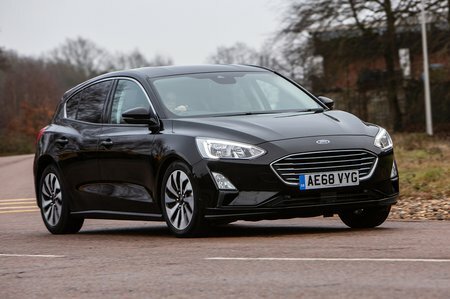 Used Ford Focus Review - 2018-present Servicing, MPG, Insurance | What Car? What used Ford Focus hatchback will I get for my budget? Prices for a Ford Focus at the time of writing start at £16,500 for a 1.0-litre 125 Zetec version but, because this is a fairly new model, its prices are still changing relatively rapidly. To keep up to date with used prices, use our free valuation tool to make sure you are getting the best deal. How much does it cost to run a Ford Focus hatchback? 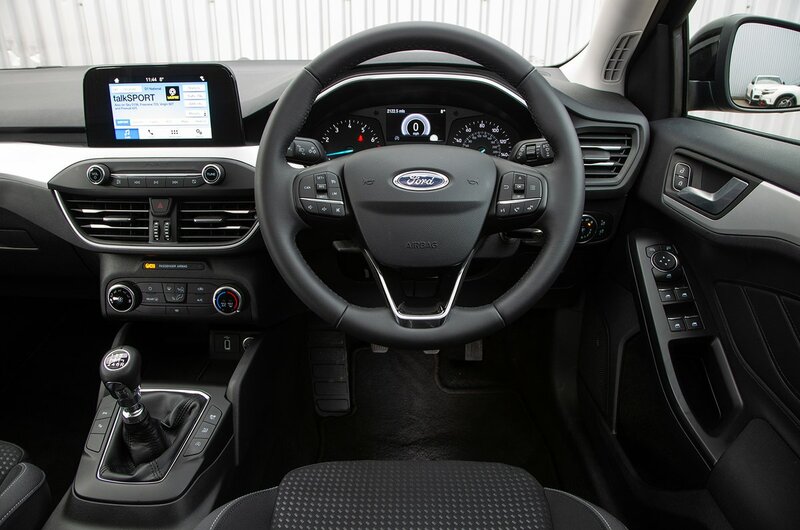 There should be a Focus to suit all budgets because you've got a choice of multiple petrol and diesel engines. Because the latest Focus fell under the new WLTP fuel economy test, the figure will look much lower than those of its predecessor. However, you should be more likely to achieve these WLTP figures since they’re designed to be more relevant to everyday driving. The 99bhp 1.0 Ecoboost is the most efficient petrol and should achieve up to 50.4mpg. Both the 84bhp and 123bhp return 49.6mpg, while the larger 1.5-litre petrol engine returns 46.3mpg and 44.1mpg respectively in 148bhp and 180bhp forms. The 94bhp 1.5 EcoBlue diesel offers the highest overall economy of the range at 64.2mpg. The more flexible 118bhp version of the same engine is only a little down on this at 62.8mpg while the 148bhp 2.0-litre diesel should manage to get somewhere near the 57.6mpg claimed figure. You can spread the cost of servicing your Focus with a service plan you pay for in instalments, or can look into a Ford Motorcraft service once your car is four years old. It includes an oil and filter change, pollen filter change and a wash and vac for £149.